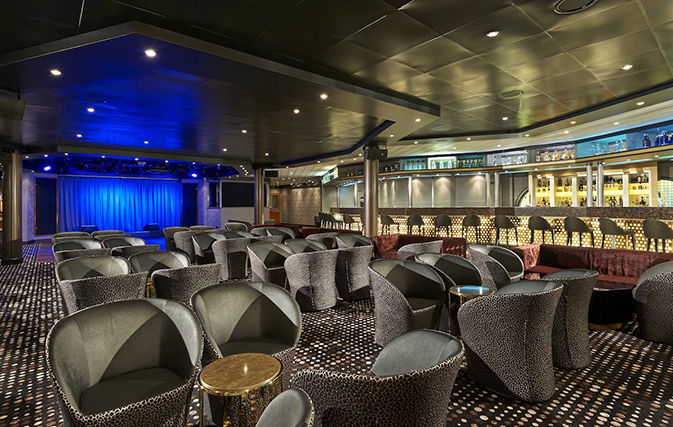 MIAMI — Norwegian Cruise Line has released images of the completed refurbishments of Norwegian Sky as part of the Norwegian Edge fleet renewal program. 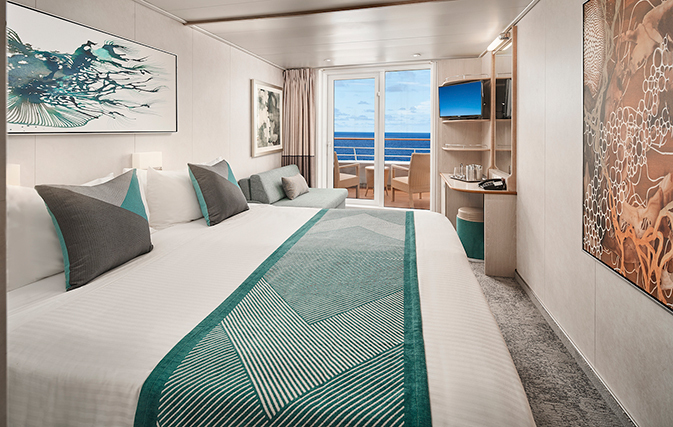 Following a three-week dry dock in the Bahamas, Norwegian Sky recently returned to its homeport of Miami showcasing new venues, updated spaces and completely redesigned staterooms and corridors, elevating the experience for guests looking for shorter vacation getaways. 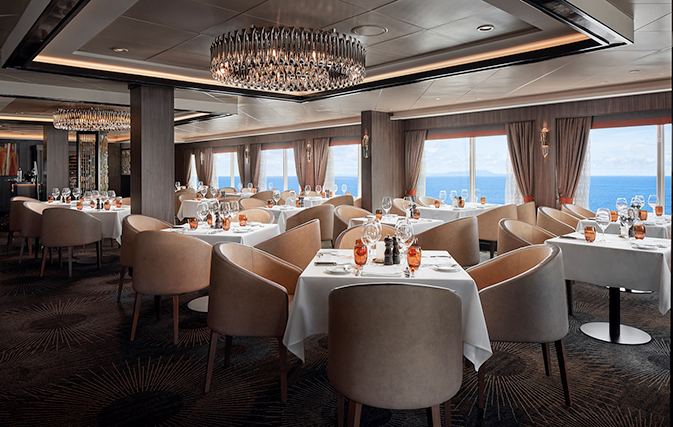 All food and beverage outlets were updated, and eight new venues were introduced to Norwegian Sky. These include: the pub-style eatery The Local Bar & Grill; La Cucina for classic Italian fare; Sugarcane Mojito Bar; Topsiders, the poolside bar; late night venues, Bliss Ultra Lounge and Spinnaker Lounge; a full-service Starbucks licensed store; and new to the Norwegian fleet, Pinnacle Lounge and Sushi Bar. Other upgrades include the complimentary Palace and Crossings Main Dining Rooms, Garden Café and The Great Outdoors, and specialty restaurants Cagney’s and Le Bistro. 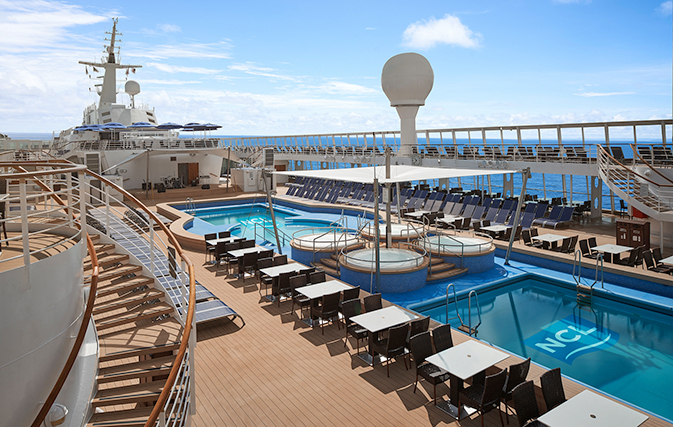 All bars and lounges on board were also refreshed. 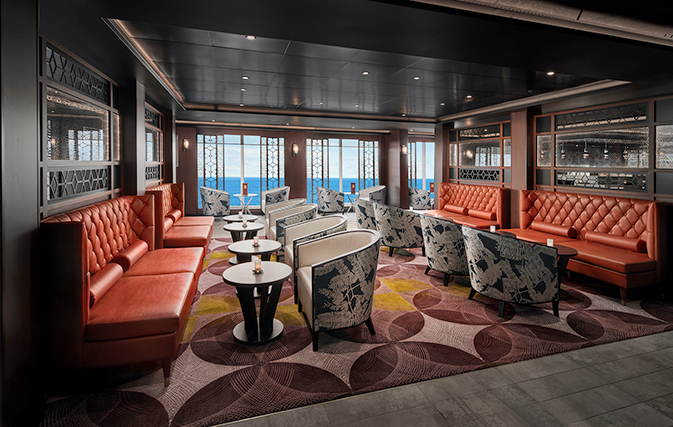 The Atrium, the epicentre of the ship, has been revitalized with an refreshed look including updated flooring, refurbished reception and shore excursion desk areas and the addition of lounge seating. Based at PortMiami year-round, Norwegian Sky sails three-and-four-day cruises to the Bahamas, and four-and-five-day cruises to Bahamas and Cuba with an overnight in Havana. The ship also calls at private island Great Stirrup Cay and is one of two ships in the fleet to offer an all-inclusive experience on select sailings.